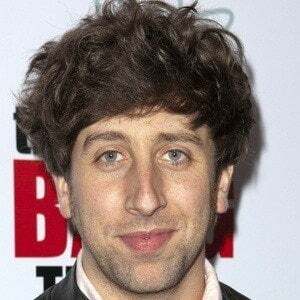 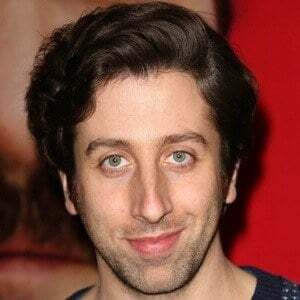 American television actor best known for playing Howard Wolowitz on the CBS hit comedy The Big Bang Theory. 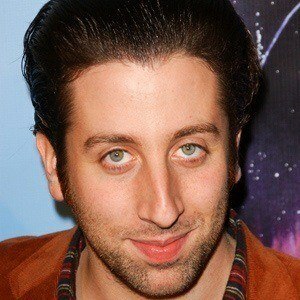 He also appeared in the 2004 film A Cinderella Story and in the 2016 film Florence Foster Jenkins. 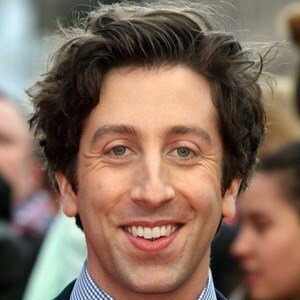 He began his comedy career as one half of the comedy duo Derek and Simon. 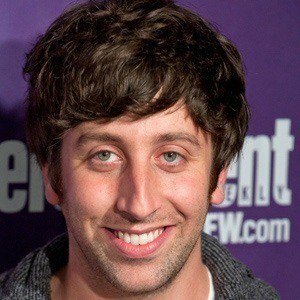 He was a featured performer on Mad TV and had a recurring role on NBC's Joey. 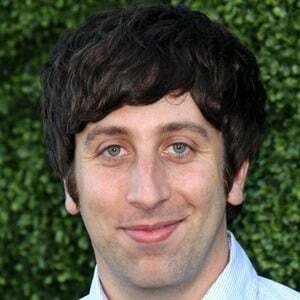 He married Jocelyn Towne in 2007. 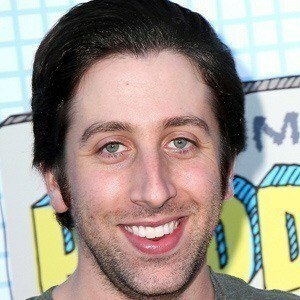 He and Jocelyn have two children, Adeline and Wilder. 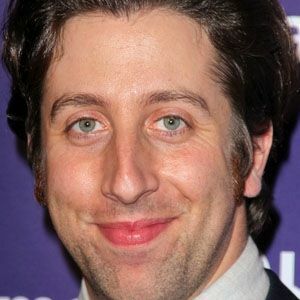 He acted alongside Matthew Perry in the comedy series Studio 60 on the Sunset Strip.